MY PRESCHOOL embraces essential principles of child development aligned with California Preschool Learning Foundations and the 12 principles of Child Development of National Association of the Education of Young Children (NAEYC). Our curriculum is The Creative Curriculum for Preschool. It emphasizes acquisition of knowledge in the areas of language, literacy, mathematics, science, social studies, visual and performing arts, health, and physical education. The Creative Curriculum for Preschool is an environmentally based approach to facilitating children’s learning and development. Its foundation is a commitment to a concept of open-endedness, which establishes that the process is more important than the product. Some of the core process skills that children engage in include the following : observing, exploring, problem solving, organizing information, communicating and representing facts and knowledge, and connecting ideas, thoughts and images. Teachers develop and facilitate student centered learning. Young children use all their senses to explore. They touch, smell, taste, and look and listen to things around them. They develop their bodies by crawling and walking. In their pre-kindergarten years, children learn independence and explore through activities such as making representational drawings with crayons. During this period, they learn that pictures are symbols of actual people, animals, things and places. This is the beginning of symbolic thinking. Little by little, they become more able to use abstract symbols to voice their thoughts and feelings. 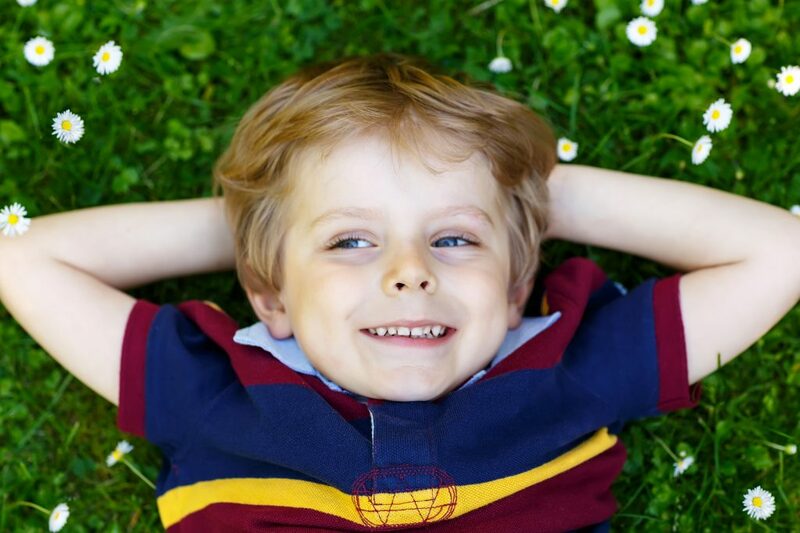 We take great care to create a place where your child feels comfortable. 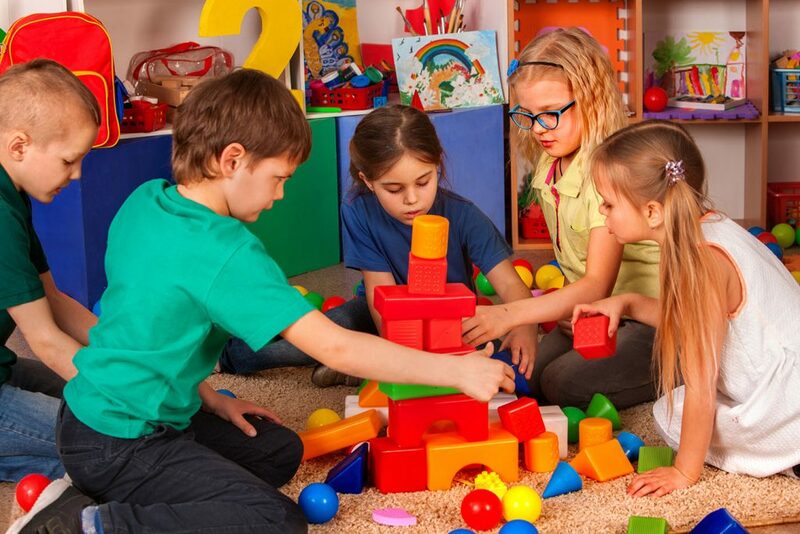 We encourage children to explore the toys, games, and other materials independently and in group activities. We arrange the materials on shelves that are clearly labeled and encourage children to put things away when they are finished playing. This teaches them to be courteous and to cooperate with others. What we say to children and the way we say it are very important. We watch, listen and talk with the children to learn what they are thinking and understand what they are trying to do. If a child holds up a drawing, we invite the child to tell us about it. This encourages the child to use words to describe his/her feelings and observations.